Dominated by the vast expanse of the Sahara, Niger, the second poorest country in the world, is 80% desert. It is also landlocked, plagued by near-constant drought, and at the epicenter of the world water crisis. 68% of Nigeriens lack access to clean water, 87% lack adequate sanitation, fewer than 30% of adults are literate. There is not a single rowboat or scull in the entire country. 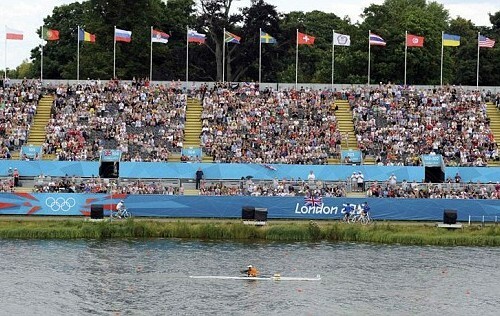 Basically, it is the last place on earth that you would expect to produce a hero of Olympic rowing. 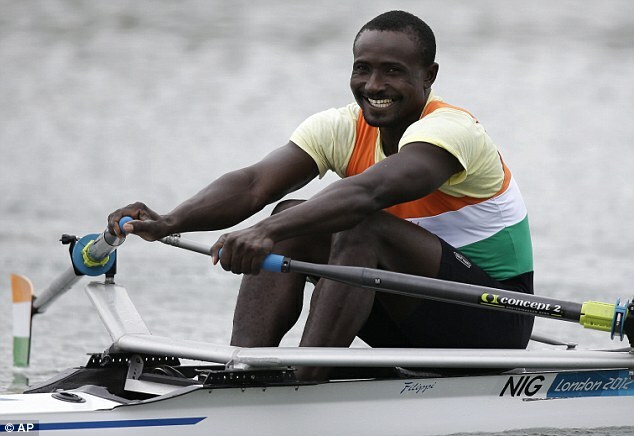 Yet this week, one of the biggest stories to come out of the Games in London is that of Hamadou Dijbo Issaka, a gardener from Niamey, the capital of Niger, who is competing in the Olympics as the sole member of his nation's rowing team. Now, to be clear, Hamadou has not actually won any races in London. In fact he has finished dead last in each of the three races he completed this week. What he lacks in athletic prowess, however, he more than makes up for in heart, and that fact has won him fans around the world. Each time he crosses the finish line, visibly fatigued and slumping over his oars, it is to the crushing applause of a packed grandstand, everyone standing to cheer him on. 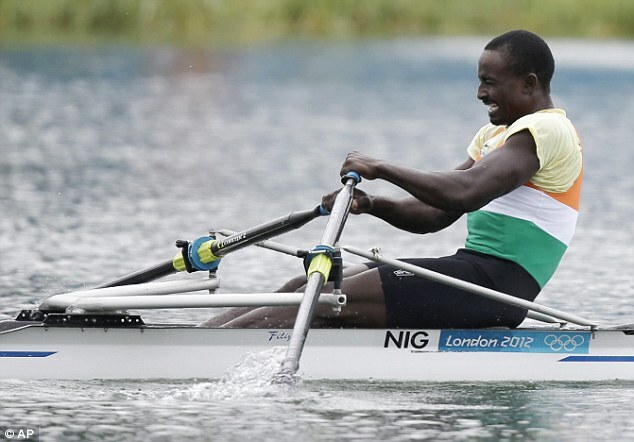 In his first Olympic race, even the announcer joined in – shouting, “You can do it,” as Hamadou pulled across the finish line nine minutes behind the winner and close to two minutes after his closest competitor.